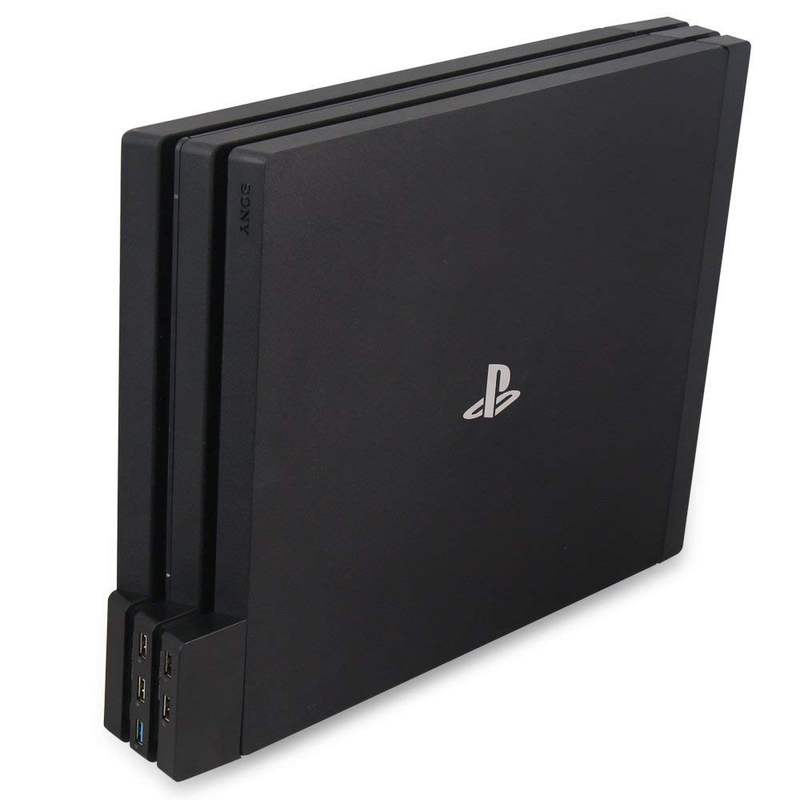 PS4 Pro Cooler + USB HUB 2 in 1 Package. 1. Application scope: PS4 Pro console. 2. Working voltage: DC 5V. 3. Fan type：DC 5V 0.15A. Connect the power cable correctly. Turn the switch to “ TURBO” or “SLOW”. This product stops working when turn the switch to “OFF”. 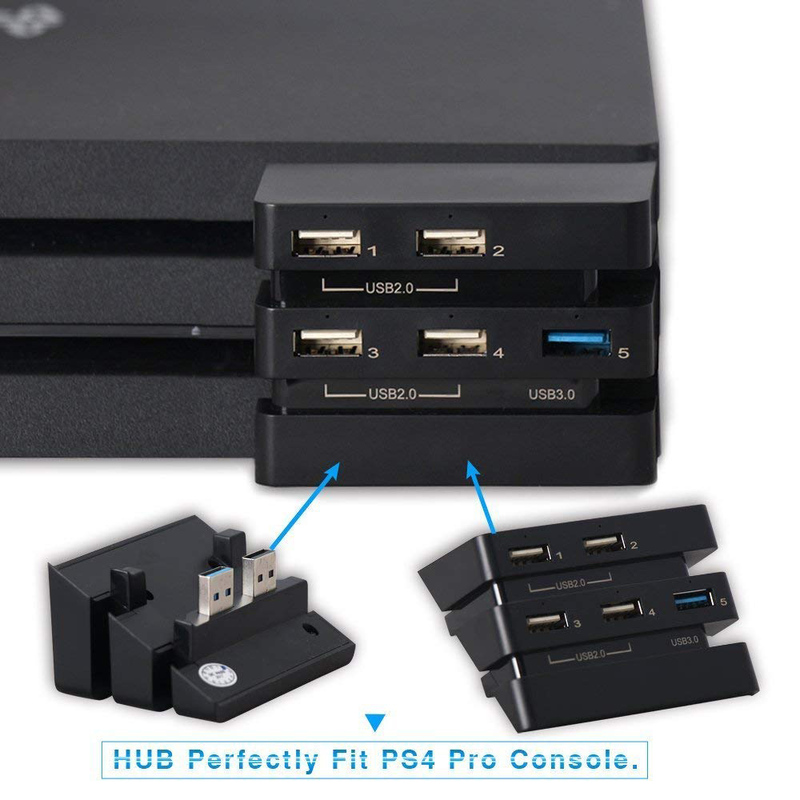 1*USB HUB for PS4 Pro Console.